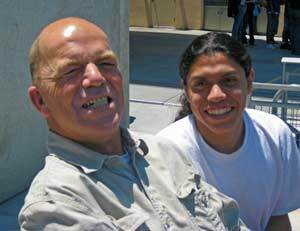 Over the years, there have been many individuals who have contributed to the growth and development of the California Supported Living Network. We would like to take this opportunity to express our gratitude for their time and dedication to CSLN. The Board of Directors is a collection of professionals who are committed to the values and ideals of Supported Living. We are comprised of leaders involved in SLS and ILS service provision throughout the State of California. We have a commitment to look beyond our own agency and to the challenges and opportunities of community living throughout the State.